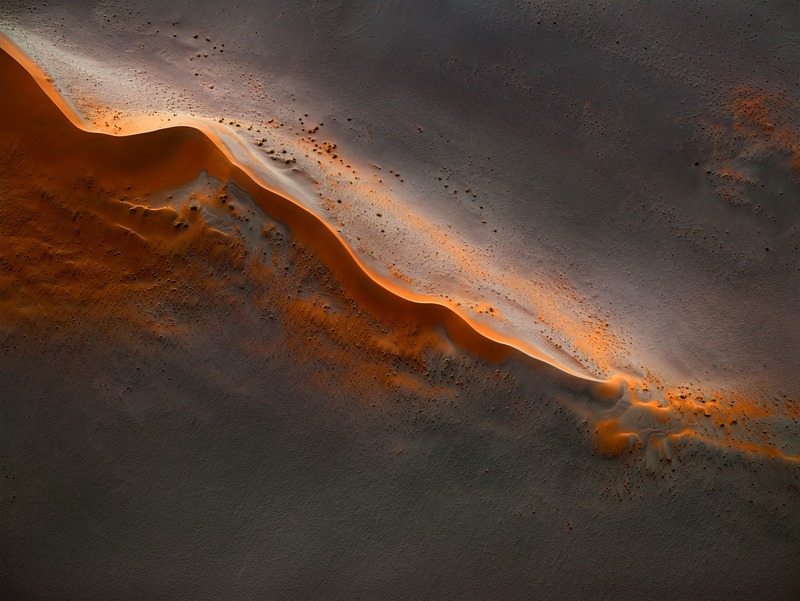 Beautiful aerial photographs of Namibia’s arid landscape appear as abstract paintings. Beautiful aerial photographs of Namibia’s arid landscape appear as abstract paintings. Australian photographer Leah Kennedy recently visited Namibia and captured these beautiful aerial photos of the land from up high. You can find more of his work on his website. Newer Post After Dark is a series of urban and industrial photographs shot by John Drossos. Older Post Stunning photographs of the Mongolian Eagle keepers show the incredible bond between man and bird.